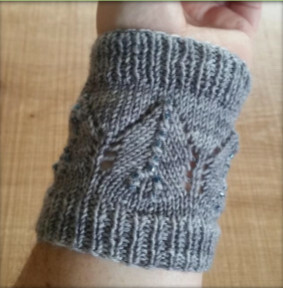 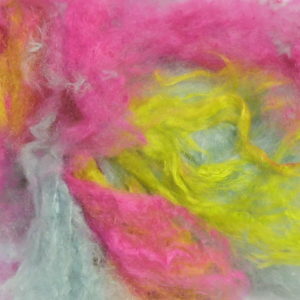 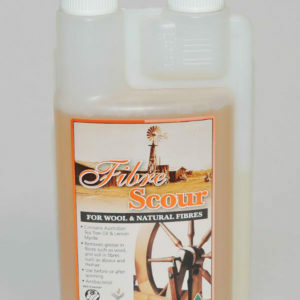 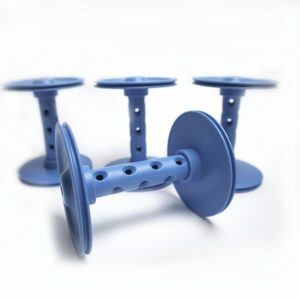 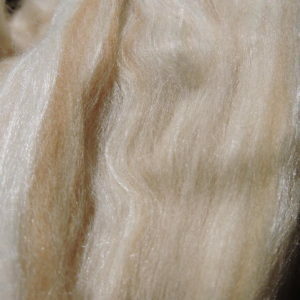 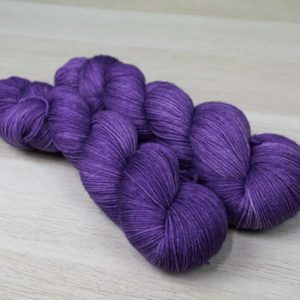 View cart “Fiberific Aurora Fibre Blend” has been added to your cart. 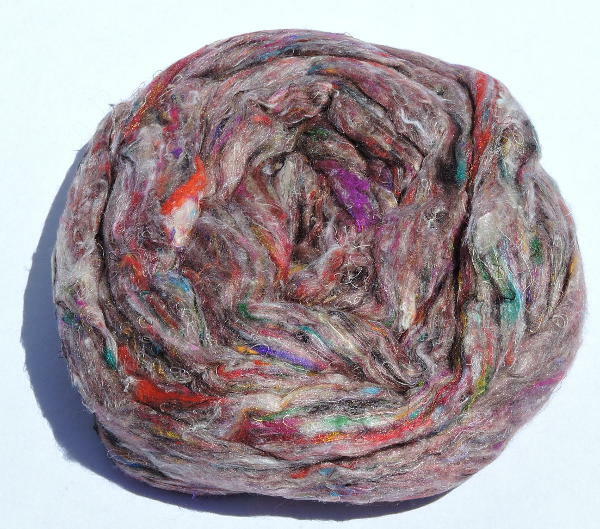 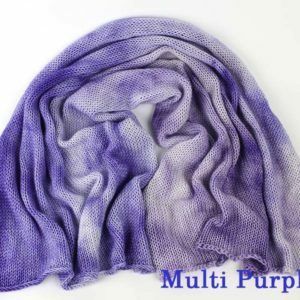 Pulled Sari Silk is 100% silk waste from the yarn spinning process. 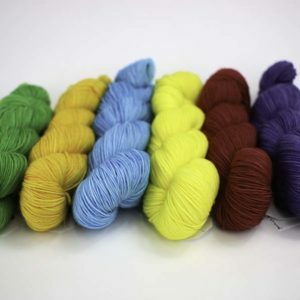 Mixed colours are put together and pulled into top style preparation. 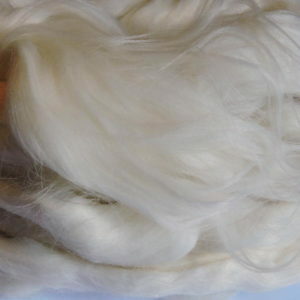 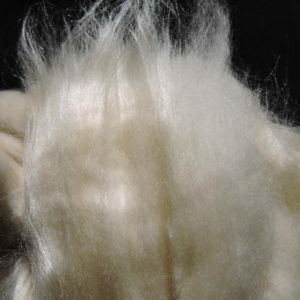 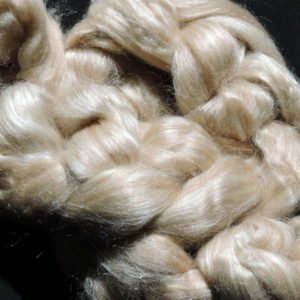 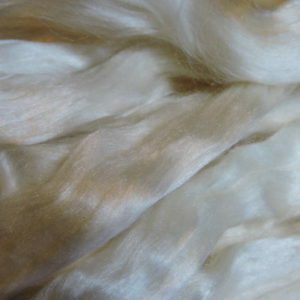 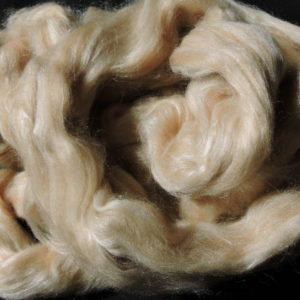 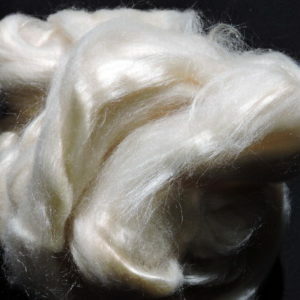 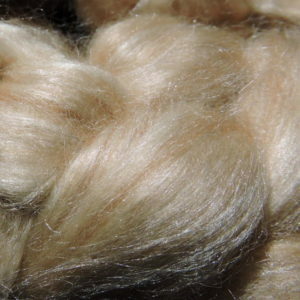 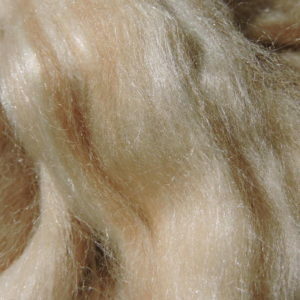 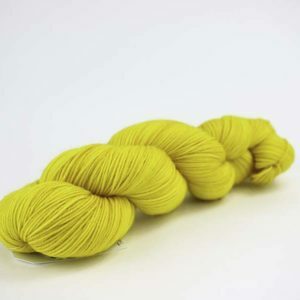 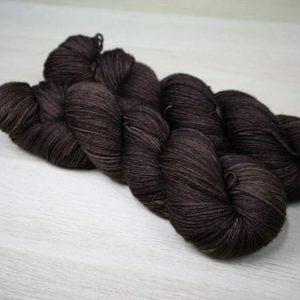 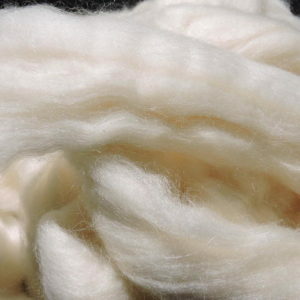 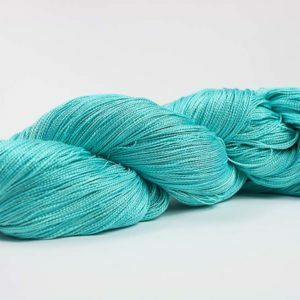 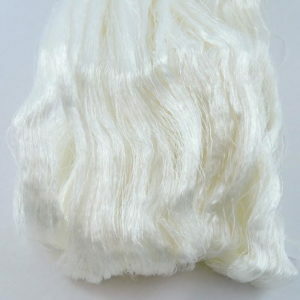 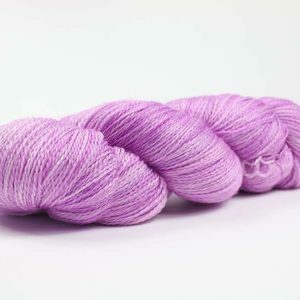 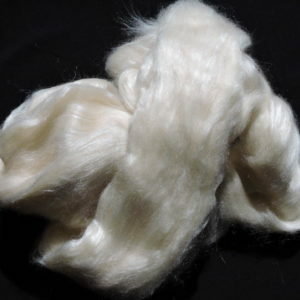 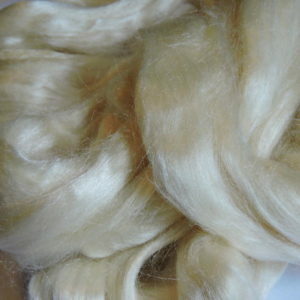 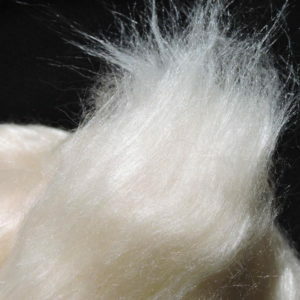 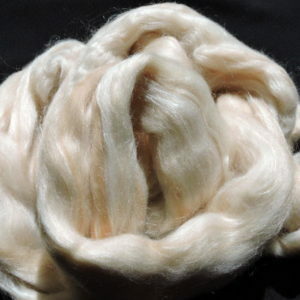 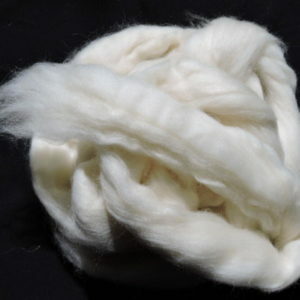 This silk has a short fibre length, it is soft and great for blending, core spinning or spinning on its own. 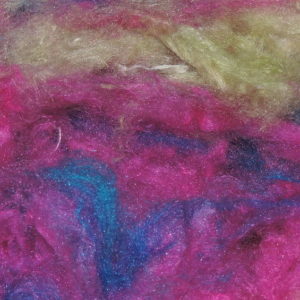 Adds great texture and colour to handspun yarn.